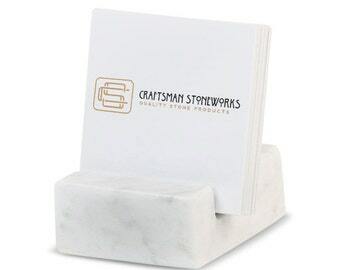 Announcement Welcome to Craftsman Stoneworks on Etsy where you'll find a large selection of our marble, travertine and stone home and office accessories including business card holders, place card holders, drink coasters, iphone and ipad stands, holiday decor and more. 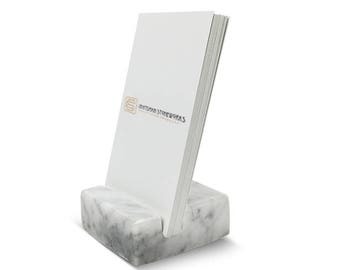 Everything in our shop is made from the highest quality granite and travertine, and all of our materials are repurposed, meaning we use materials that were end bits of unused countertops, normally headed for the landfill. 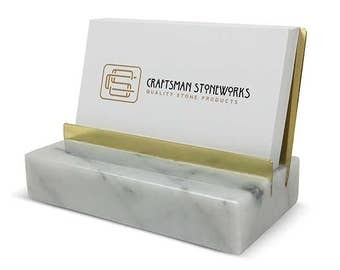 Welcome to Craftsman Stoneworks on Etsy where you'll find a large selection of our marble, travertine and stone home and office accessories including business card holders, place card holders, drink coasters, iphone and ipad stands, holiday decor and more. 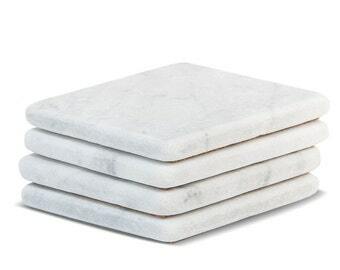 Really nice quality in terms of the marble's durability and the use of cork across the bottom, but glasses do rub on the unfinished surface and leave an unpleasant scratching sound. Tile sealant fixed this, minor issue for a good product. 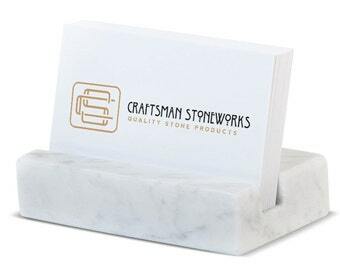 Terry was very accommodating and while the stones seem a tad larger than I expected I'm certain they'll do the trick. 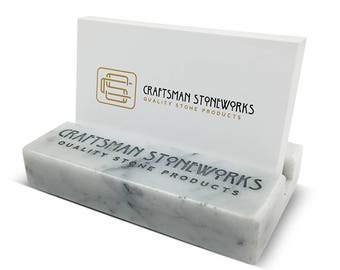 Laser engraving available now on all of our stone products. 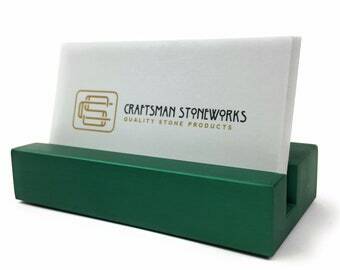 A new batch of Whiskey Stones preparing to be shipped. 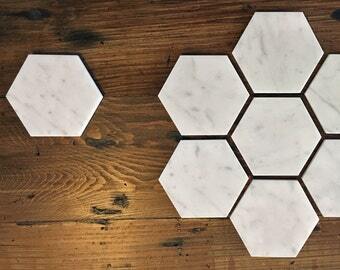 Getting coasters ready for the Christmas rush. 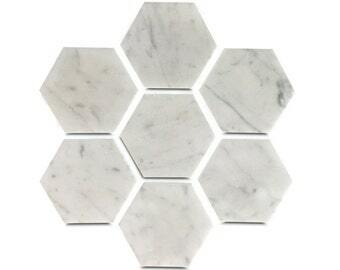 Working on our new line of cheese and pastry boards. 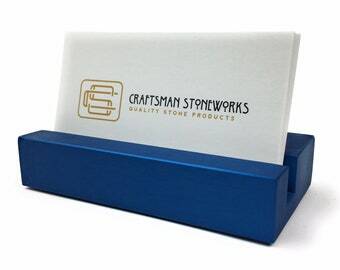 Card holders waiting to be hand sanded. Working in the winter can be a little cold! Yes I have to use that saw today to get your orders out. One of the small saws, this one has a view!